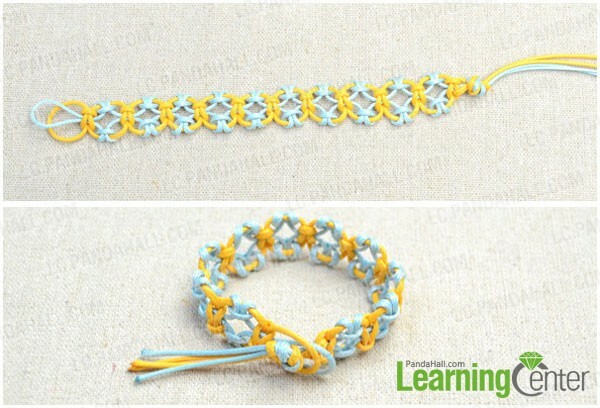 Summary: In this easy bracelet tutorial, you will be taught how to knit a friendship bracelet with lark’s knots. This idea is just a simple way to DIY friendship bracelet. 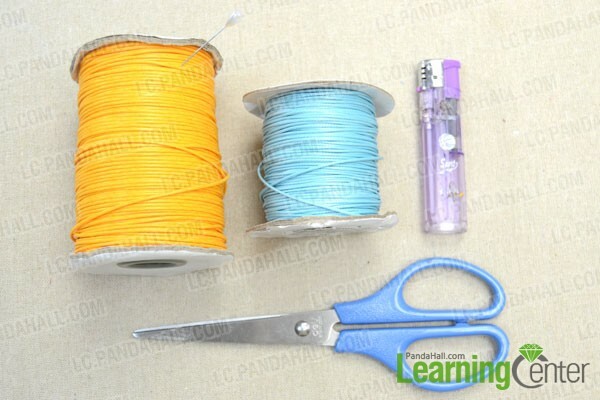 Making string friendship bracelet with simple tools and easy methods is the best choice for beginners. 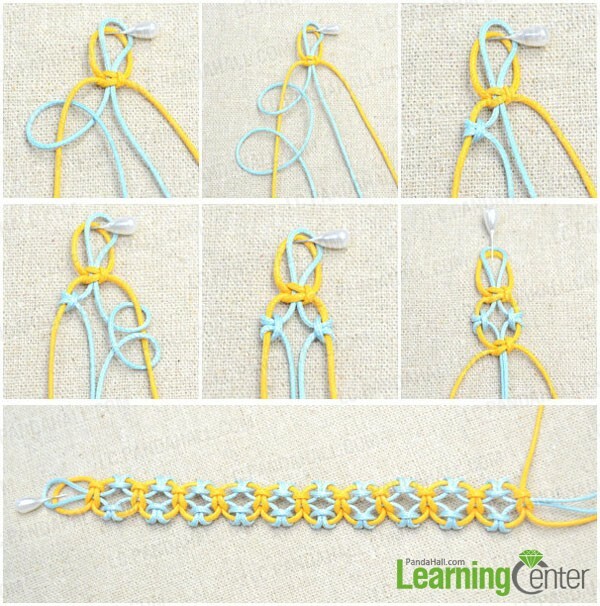 Are you ready to make a string friendship bracelet? Now follow me to DIY your own simple friendship bracelet. 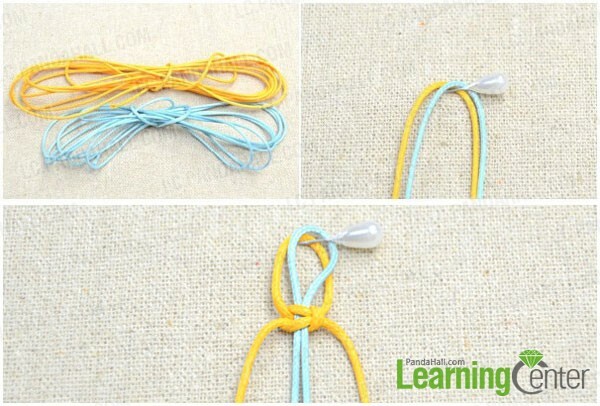 3rd, regard the yellow cord as outward cord and the blue cord as inward cord, and then make a square knot by the outward cord. 5th, repeat the 1st, 2nd, 3rd and 4th nine times, remember that the length of bracelet depends on your wrist size. 2nd, cut the extra cords and trim off the end. A lark’s head knot bracelet has been done. 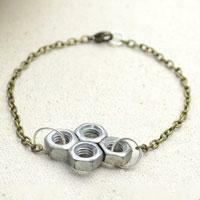 This bracelet is perfect suitable for those braid bracelet lovers. You can change the cords into any colors you like. DIY your own friendship and show it off.